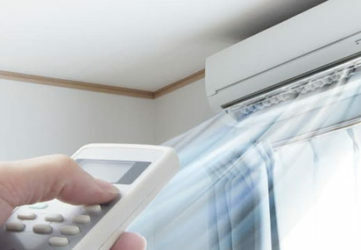 If you are after professional air conditioning repair services in Sydney, Sydney Air Con is just who you need to be with. We are a well-established air conditioning and refrigeration repair and servicing company operating in Sydney. If you have any questions or would like a free quote, please feel free to fill out the information below. We specialise in air con repairs, servicing, regular maintenance and installations. We can repair and service all major brands, makes and models of air conditioners such as Fujitsu, LG, Sharp, Midea, Chigo, Mitsubishi, Panasonic and many others. 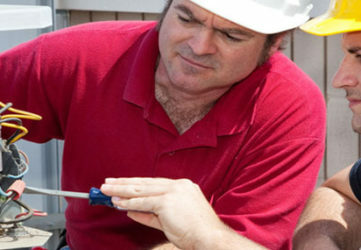 We are Sydney based with many years of experience in the air conditioning industry. Home and residential customers by providing customers with professional and fully licensed fixed price air conditioning repairs and service. We a professional team of fully licensed technicians that are equipped to carry out service repairs and maintenance on all types of air conditioning systems. Our team of installers are trained to fit and install of types of Air Conditioning System from home wall mounted split systems to industrial HVAC Systems. If you have any enquiries regarding air conditioning repairs, servicing or installation… We’re available.